Description: This is a timed race that runs past century old homes in historic Webster Groves. 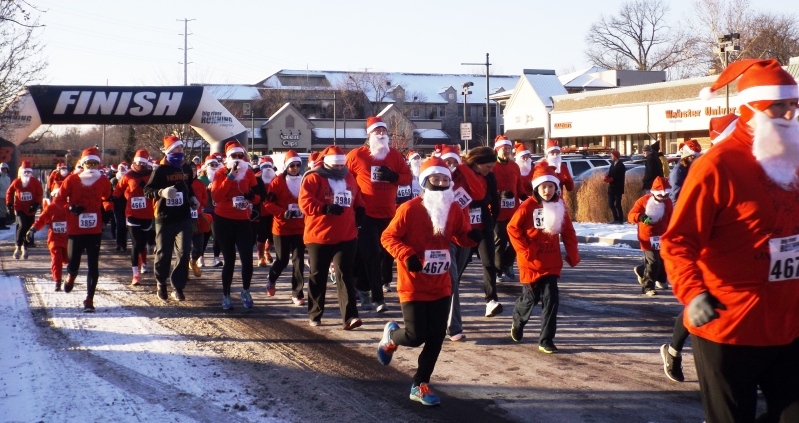 The runners receive red shirts and santa hats (first 500 get hats), and the streets are filled with running santa clauses! Post race breakfast at Weber's Front Row.